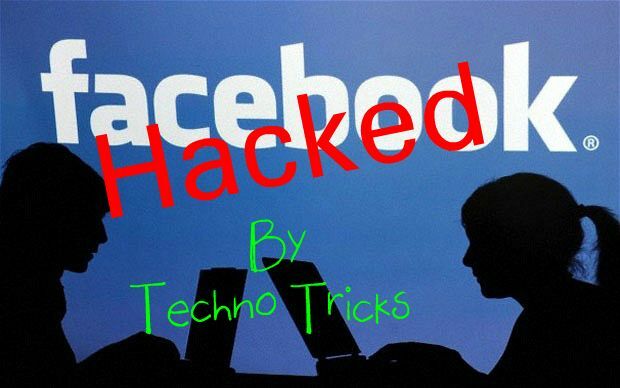 from which you arrived is a Facebook Phish or fake page, it displays a warning message to user that You have been arrived from fraudulent or fake page. So please change you Facebook account password immediately. So user easily came to know that was made lol by someone and he changes his password again. So overall the hacking attempt is failed. Ahhaha... The old Phishing methods are for novice users who are just script kiddie's and doesn't ABC of hacking.. As technology is changing, to survive as hacker you also need to change your hacking techniques with time. And key to this is coding and language knowledge. What is Tabnabbing and what advantage it provides over previous techniques? As i already told friends, tabnabbing is modern phishing technology that hacking experts to hack victims passwords. Tabnabbing is same as Phishing, the only difference between them is Phishing redirects you to particular page while Tabnabbing uses the meta refresh feature of web browsers to refresh the page after particular delay (delay is set by user). Meta refresh is just a meta tag that is used in header part of web pages for sending traffic from a source to destination website after few seconds delay depending upon setting. Since its a meta tag so its only processed but no data in cookies is stored. Here the advantage lies, when Facebook checks for the previous page or source from which we are arriving at Facebook, it founds none as we are dynamically refreshing the page which acts similar like we are opening a Facebook page in new tab. Now Facebook recognizes this as user intentionally opened Facebook and he hasn't arrived there through an script or automatic program. So we tab nabbed Facebook from the back end using the meta refresh tag. 2. Register on my3gb website and upload these to them. 3. Send the link to victim. @Manish kr ....When You Open The rar File..pleazee Read The Right Side comments ..or go here for password..